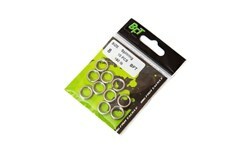 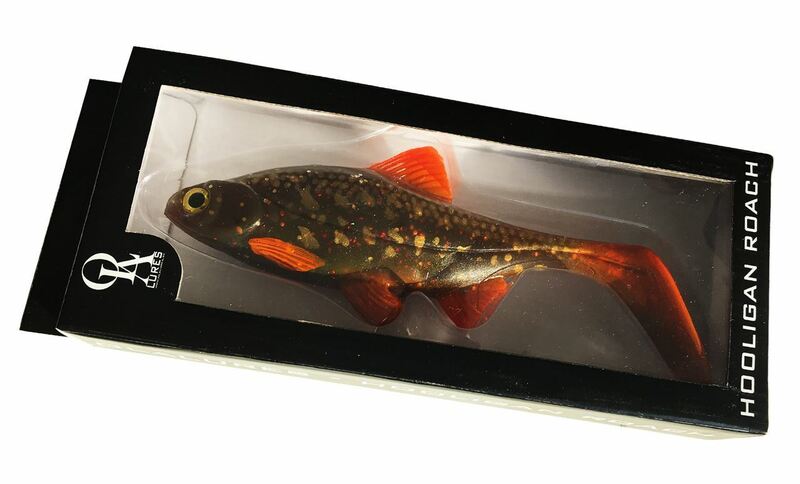 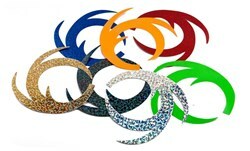  This product will #cashback 5.8 fishcoins when recycled! 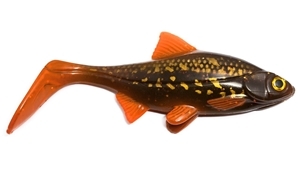 This purchase will pay 378 fishcoins now! 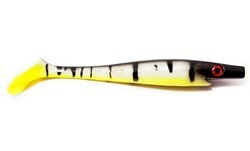 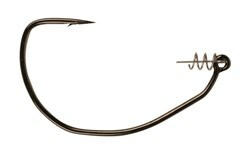 The Hooligan Roach is a new, super cool pike softbait designed by Ola Rasmusson, the man behind Ola Lures. 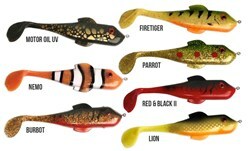 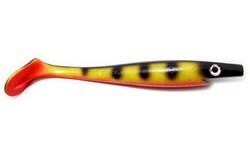 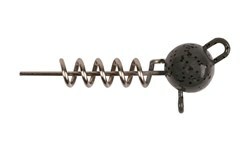 It has a wide profile and a perfect calm and natural rocking motion that has proven extremely effective for big pike. 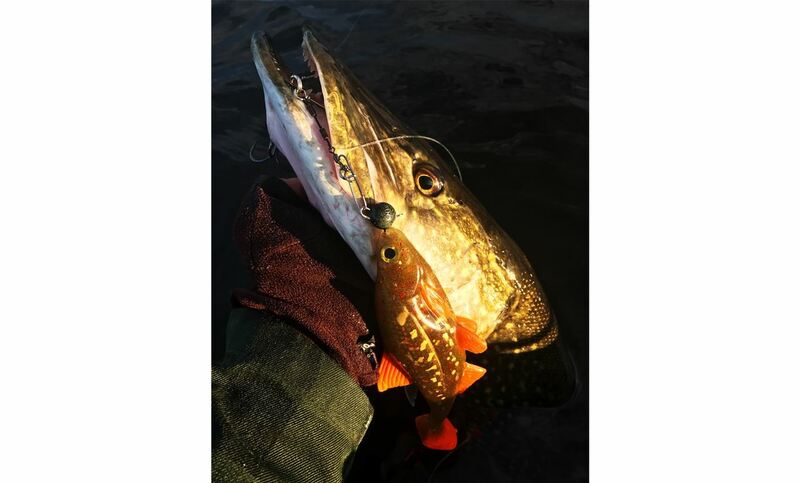 During its first year on the marked it has caught several big pike over 10 kilos in many different types of waters. 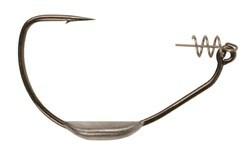 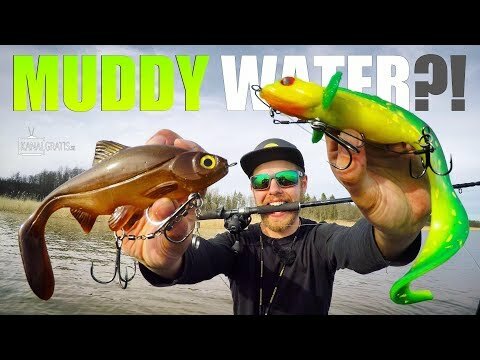 The big paddle creates a unique motion all throughout the bait right down to the nose which sends out massive vibrations in the water. 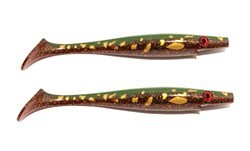 Combined with the wide profile, it's really easy for the pike to see it from a far distance. 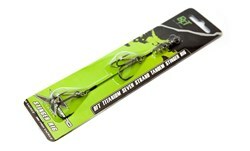 Can be rigged both on Shallow Screws for shallow fishing as well as Flexheads or other jig heads for deeper fishing. 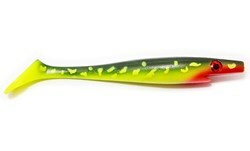 We like using the Gator Stinger Big which is perfect for this lure. 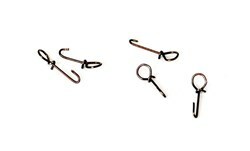 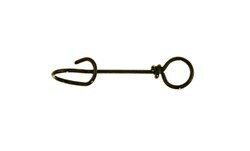 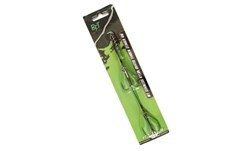 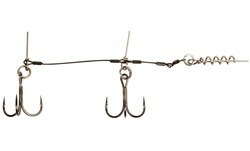 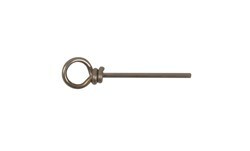 Some anglers prefer to use 3/0 hooks for best hooking performance but 2/0 works as well. 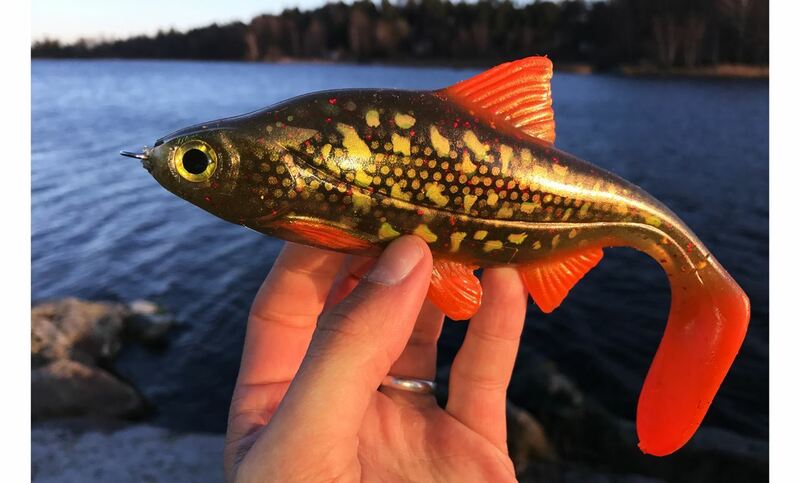 Designed by Ola Rasmusson in Blekinge, Sweden. 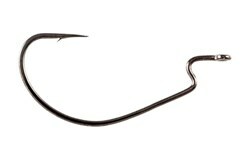 The Piglet Shad from Strike Pro - Redesigned to be perfect for perchfishing! 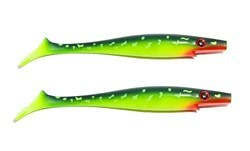 Pig Shad Jr from Strike Pro - a first class pike snack! 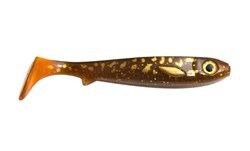 Pig Shad Jr 15cm is the ultimate down-size lure. 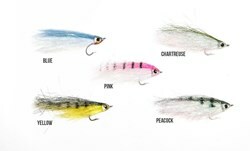 The Piglet Shad from Strike Pro - a first class perch snack!